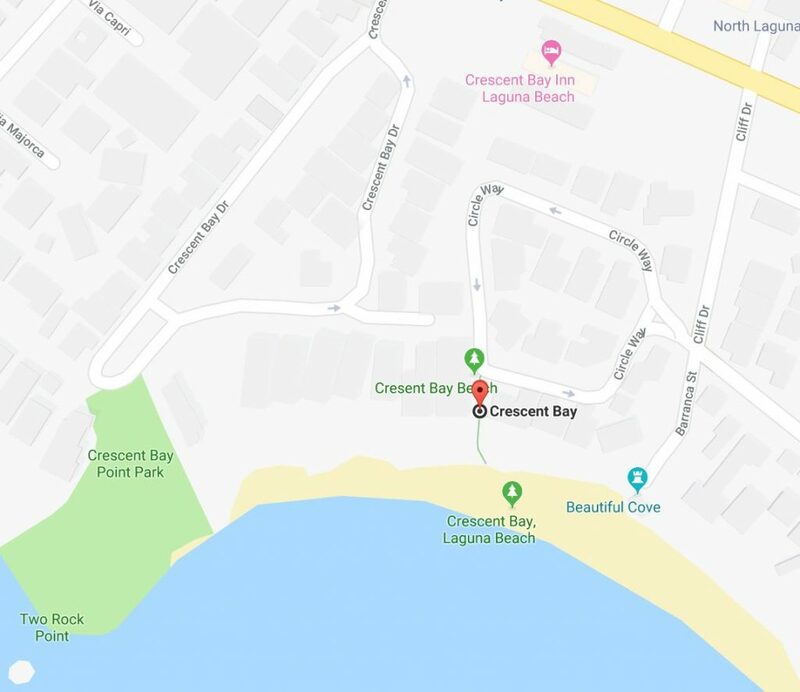 There is limited free street parking near both entrances to Crescent Bay Beach. You can also park on North Coast Highway. 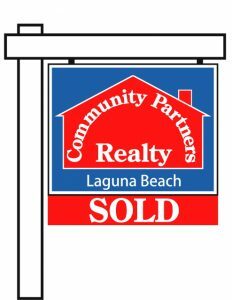 Coast Highway parking is metered.